difficult than routine surgeries and all the surgeries of CANCER related to digestive system. gall bladder surgery. Over the last 10 years the use of this technique has expanded into intestinal surgery. 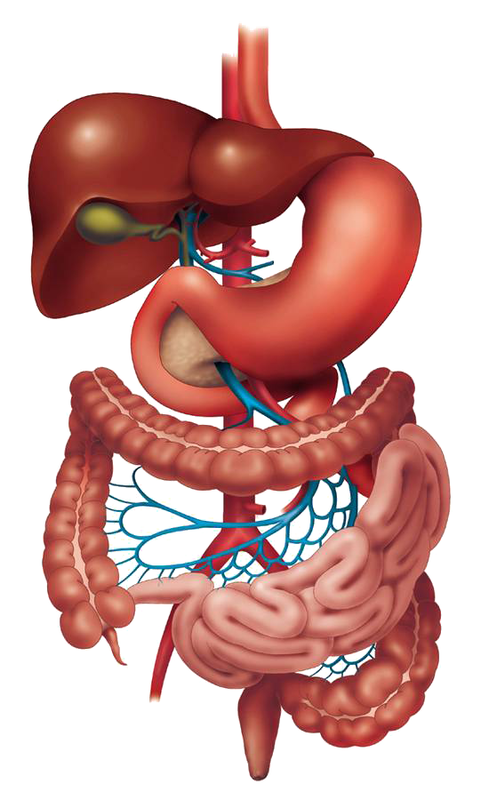 Laparoscopic surgery uses several 0.5-1cm incisions. Each incision is called a “port.” At each port specialized instruments and a special camera known as a laparoscope are passed through the trochars during the procedure. At the beginning of the procedure, the abdomen is inflated with carbon dioxide gas to provide a working and viewing space for the surgeon. The laparoscope transmits images from the abdominal cavity to high-resolution video monitors in the operating room. During the operation the surgeon watches detailed images of the abdomen on the monitor and performs surgery. Compared to traditional open surgery, patients often experience less pain, faster recovery (shorter hospital stays) and more osmosis with laparoscopic surgery. 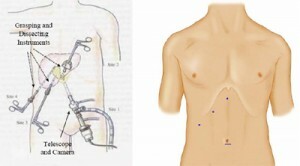 Many abdominal surgeries can be performed using the laparoscopic technique. These include surgeries like cholecystectomy, appendectomy, ulcerative colitis, diverticulitis, various cancer of abdominal organs, rectal prolapsed etc. Laparoscopic surgery is as safe as traditional open surgery. Any abdominal laparoscopic surgery is associated with ­certain risks such as complications related anesthesia as all these surgeries are done under general anesthesia. The risk of any operation is determined in part by the nature of the specific operation. An individual’s general heath and other medical conditions like, Heart , liver, lung diease are also factors that affect the risk of any operation.